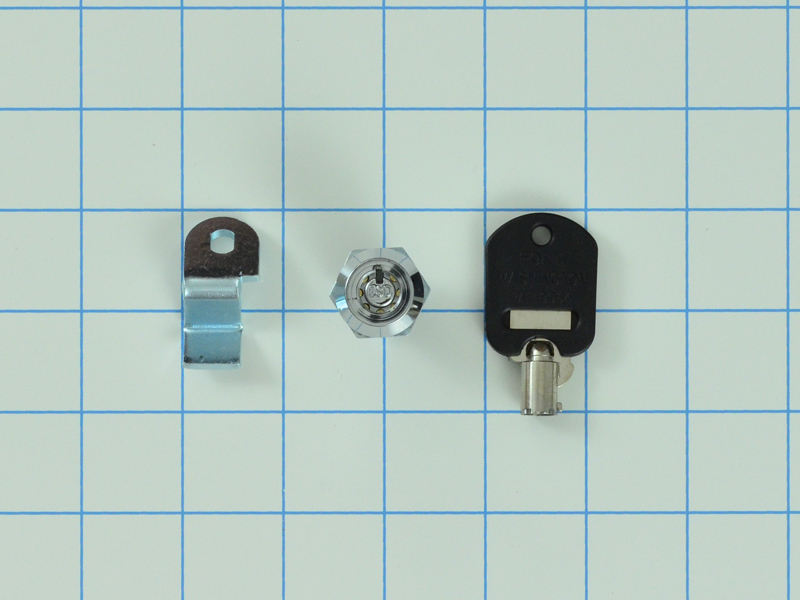 Coin Box Lock Kit 4396668, is made for Whirlpool brand commercial washers. 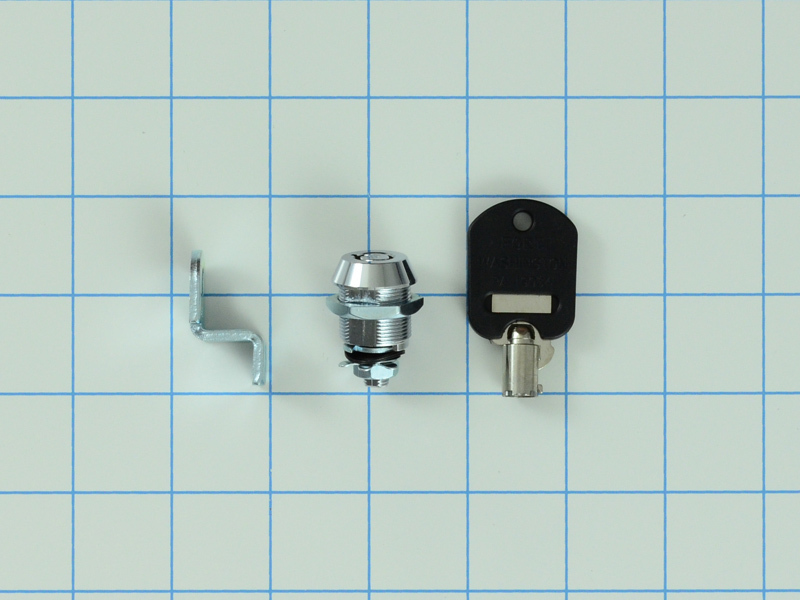 This kit comes with lock and key. 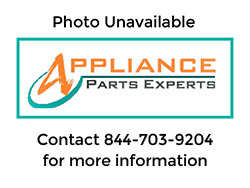 Replaces, 1017309, 8316526, AH879479, EA879479, PS879479, etc.